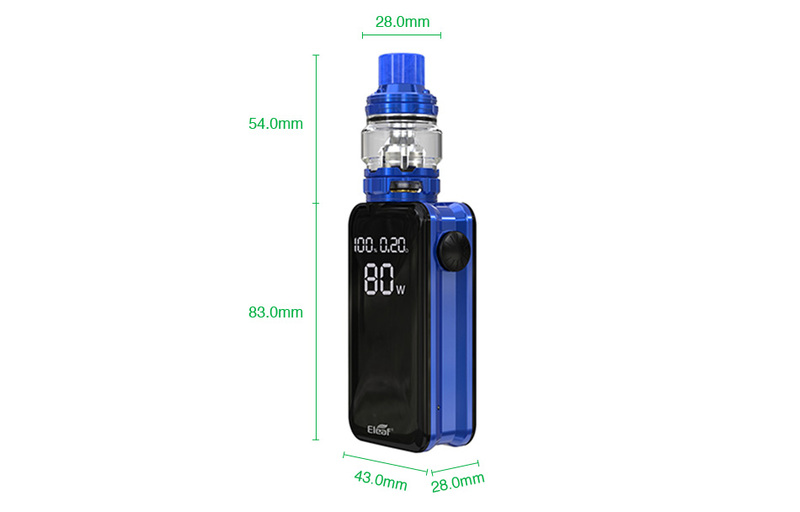 Kit Eleaf iStick Nowosse composed of the mod iStick Nowos and the atomizer ELLO Duro. 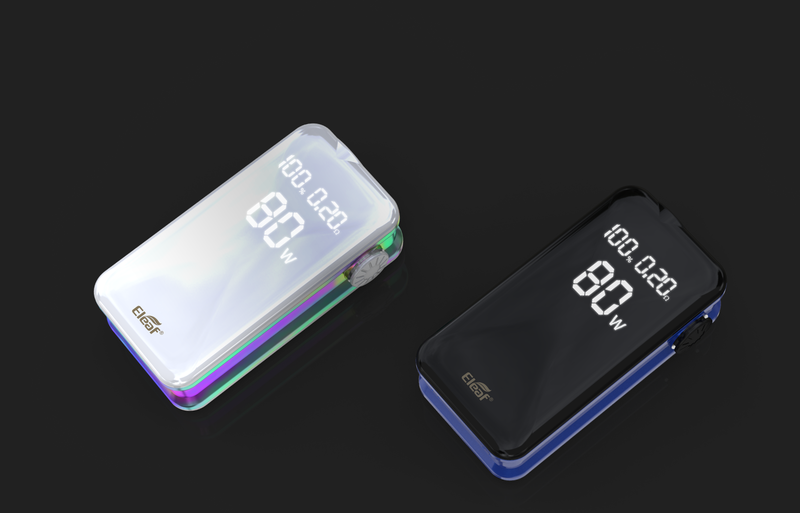 On the screen of mod iStick Nowos, you can see the indicators of the current mode, the power / temperature, the resistance of the coil, the output voltage, the intensity of the current and two indicators of battery for the uses of Invoke. Available in both TC and VW for your choice. The kit Eleaf iStick Nowos consists of the Mod, iStick Nowos and the atomizer ELLO Duro. The iStick Nowos is powered by a built-in battery of 4400 mAh for a maximum power of 80W. It features a large LED display for reading data easy and just 3 clicks on the button to set the power in watts with the touch buttons. The iStick NOWOS integrates a powerful battery of 4400mAh that accepts the protocols of fast charge QC3.0 / PD3.0 (DC5V/2A, DC9V/2A and DC12V/1.5 A) with port type C.
The istick Nowos has all the necessary protections for a safe use. 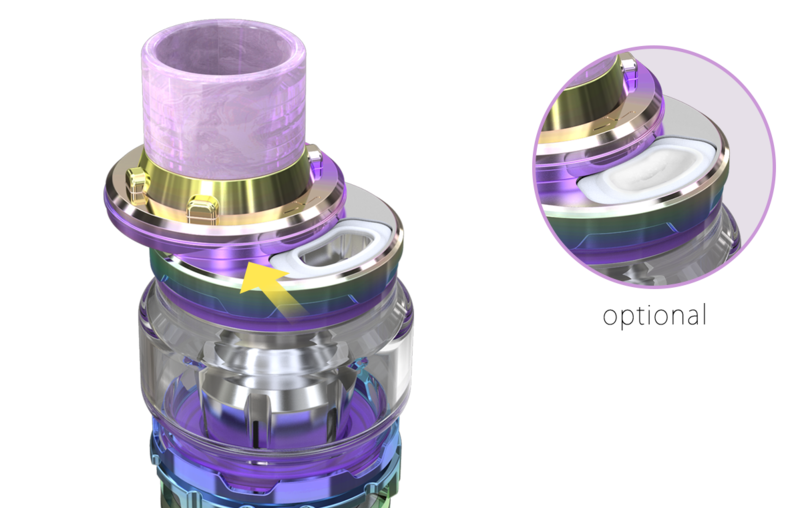 To fill the reservoir of the ELLO Duro, simply slide back the top part of the atomizer to reveal the fill hole.